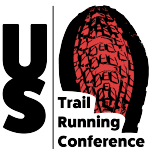 ATRA “Single-track” corporate member Tejas Trails is organizing this weekend’s Rocky Raccoon 100 mile race in Huntsville, Texas. 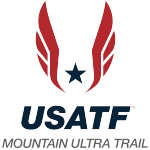 This race will also be sanctioned by USA Track & Field and serve as the USA 100 Mile Trail Championships. For pre & post race interviews with elite athletes and LIVE coverage during the race check out our friends over at UltraSportsLive.tv. The race starts at 6:00 AM local time on Saturday, January 31. 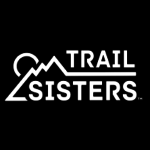 For a taste of what to expect from ultrasportslive.tv, check out their videos from the Bandera 100K held earlier this month. Bandera played host to the USA 100K Trail Championships and was won by Aliza Lapierre (Salomon Running) and David Laney (Nike Trail Team). Victor Ballesteros speaks with David Laney the overall winner of the 2015 Bandera 100k. For more video from UltraSportsLive.tv check out their YouTube channel.